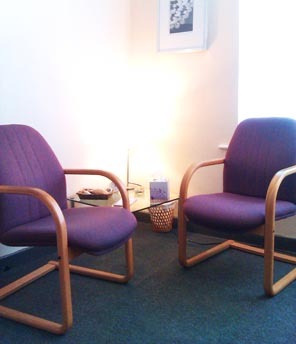 Our counsellors have counselling supervision every month in which they discuss their work. Your counsellor may discuss issues raised by you in supervision, to help them work effectively, and to ensure ethical and professional standards are met. You will not normally be personally identified in supervision. Your counsellor might contact your doctor or another third party if they fear you are at risk of harming yourself or someone else, or if there are child protection issues. Usually this would be discussed with you first but we reserve the right to go without consent if the risks are high. Counsellors are not above the law - so if you disclosed involvement in an unlawful activity such as drug trafficking or potential acts of terrorism, we would need to refer to the police.